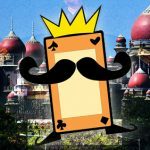 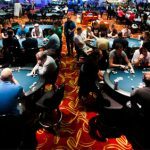 The debate rages in India over whether or not poker is a game of skill or simply a game of chance. 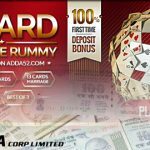 Indian casino operator Delta Corp reports double-digit revenue rise in its fiscal Q2 thanks in part to new Adda52 online poker operations. 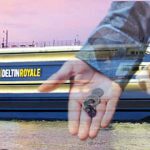 Gaming and hospitality company Delta Corp. has successfully made its foray into India’s online gambling space. 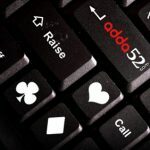 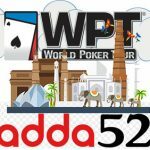 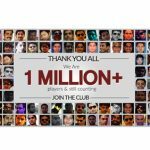 Adda52.com achieves yet another milestone by crossing over 1 million registered users, keeping its ethos of being India’s largest poker site. 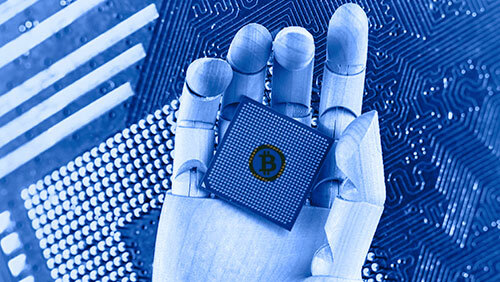 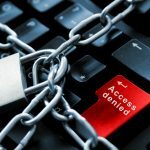 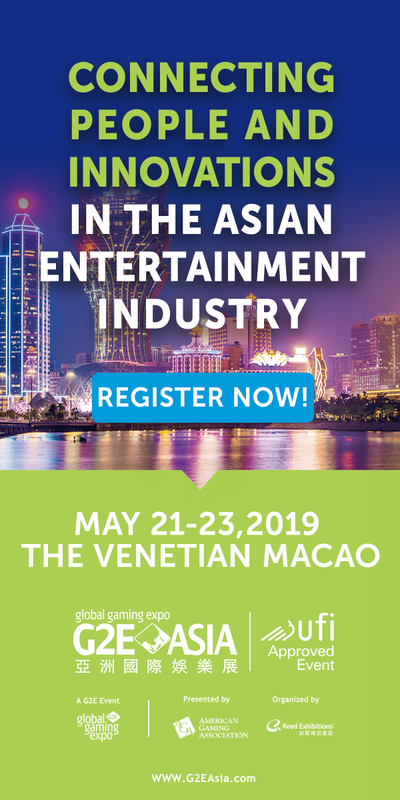 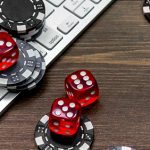 India’s largest gaming and hospitality company is taking a $7 million punt on the online gambling space.